Submit an idea and make change! Got an idea for a campaign, a suggestion to improve our services or something you feel passionate about? All you have to do is use the quick form to tell us about it, get 10 other students to support you, and your idea will be considered! 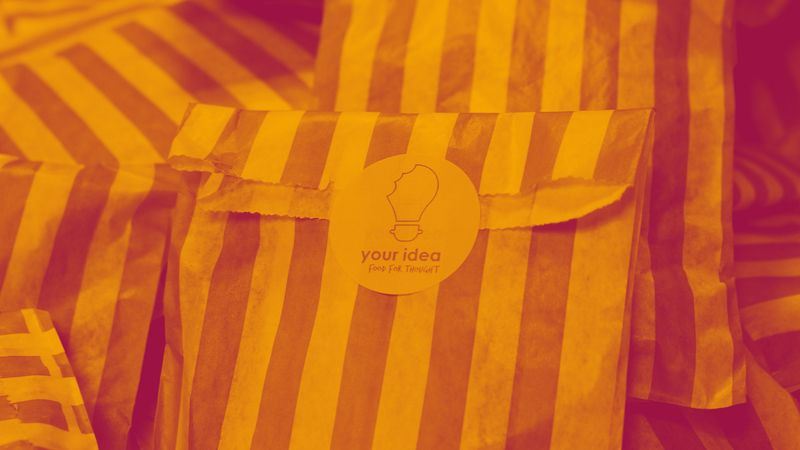 If your idea reaches 10 votes in favour within 30 days, it’ll be reviewed by the Student Officer team and will either be assigned to a full-time or part-time officer who will work with you to get it implemented, assigned to a member of HUU staff to action or submitted to a vote at Union Council. Before you submit an idea, take a look and see what ideas other students have already submitted to avoid duplication. The ideas below have been submitted by students. If you like an idea, give it a thumbs up! If you don’t, give it a thumbs down! Have a question about the process? Email [email protected]. The ideas below have been submitted by students. If you think the idea is great, give it a thumbs up! If you don't, give it a thumbs down! You can also add a comment if you have a question about the idea or even a suggestion on how to improve it! Once your idea reaches 10 votes in favour, it'll be reviewed by the Student Officer Team and will either be assigned to a Student Officer, who will work with you to get the idea implemented or be submitted to a vote at Union Council. Please log in if you wish to vote and take part in the discussion! Your Student Officer Team are working with students to implement ideas which have been suggested by students here at the University of Hull. All of these ideas have received 10 votes in favour from the student body. Click on an idea to see how this is progressing. Your Student Officer Team have been working with students to implement ideas which have been suggested by students here at the University of Hull. To see what they have achieved click on the ideas below. More left handed desks in lecture theatres! You've suggested some great new ideas however; unfortunately we're not in a position to implement some of these at this point in time. We'll look at developing the below ideas in the future. Unfortunately, the following ideas did not reach the 10 votes in favour needed to create action so are not currently being worked on. If your idea didn't achieve the votes needed, don't be discouraged! 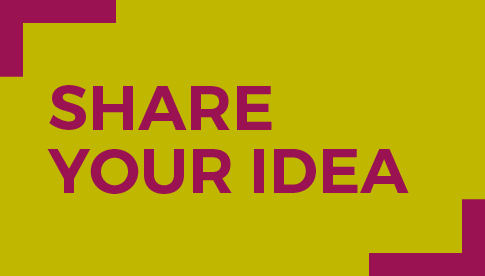 If you've received feedback, take it on board, modify your idea and make a new suggestion! Lobby the University to improve availabilty of contact details on the website. Every department to provide a statement breaking down what the tuition fees are spent on. Organised the end of year ball to happen AFTER exams. The Last Straw - environmental sustainability. Lectures to finish on time! Better Fish and Chips at Sanc! Offer full booklet printing for course notes at a reduced price. Include more options in the Eats! Breakfast menu. More vegetarian/vegan options on campus. Students talking during lectures - something needs to be done. Stop putting paper underneath the nachos in Sanc. Make the Advice Centre more visible! Quiet study rooms with IT Equipments, water fountains & drinking water fountains ???? These ideas could not be authorised by the Student Officers and/or the Board of Trustees due to financial, reputational or governance risks to the Students' Union. BEAUTY SALON WITH THREADING, HAIR CUT, NAILS, OTHER BEAUTY SERVICES FOR STUDENT !!!!! These are all the ideas that you have submitted.